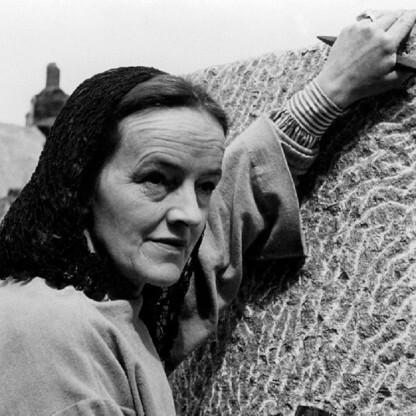 Jocelyn Barbara Hepworth was born on 10 January 1903 in Wakefield, West Riding of Yorkshire, the eldest child of Gertrude and Herbert Hepworth. Her Father was a civil Engineer for the West Riding County Council, who in 1921 became County Surveyor. An upwardly mobile family, and a dominant Father determined her to exploit fully her natural talents. She attended Wakefield Girls&apos; High School, where she was awarded music prizes at the age of twelve as noted by Sophie Bowness in "Rhythm of the Stones: Barbara Hepworth and Music" and won a scholarship to and studied at the Leeds School of Art from 1920. 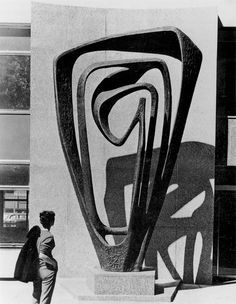 It was there that she met her fellow student, Henry Moore. They became friends and established a friendly rivalry that lasted professionally for many years. 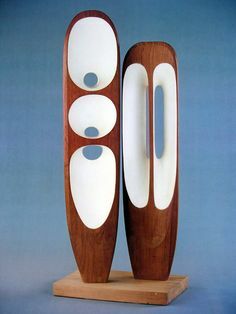 Hepworth was the first to sculpt the pierced figures that are characteristic of works by both. 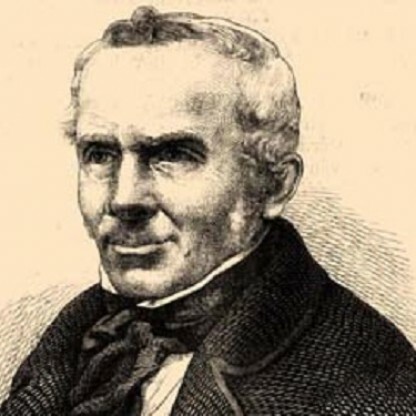 They would lead in the path to modernism in sculpture. 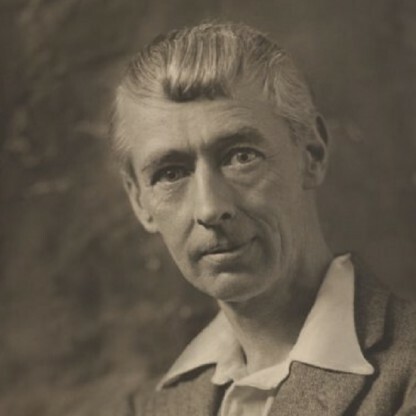 Ever self-conscious as a woman in a man&apos;s world, she then won a county scholarship to the Royal College of Art (RCA) and studied there from 1921 until she was awarded the diploma of the Royal College of Art in 1924. Hepworth, Nicholson and their children first visited Cornwall at the outbreak of World War II in 1939. Hepworth was also a skilled draughtsman. 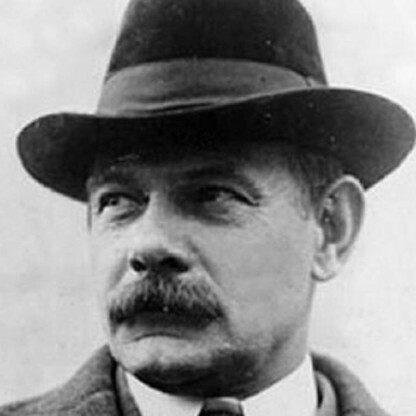 After her daughter Sarah was hospitalised in 1944, she struck up a close friendship with the surgeon Norman Capener. At Capener&apos;s invitation, she was invited to view surgical procedures and, between 1947–1949, she produced nearly eighty drawings of operating rooms in chalk, ink, and pencil. 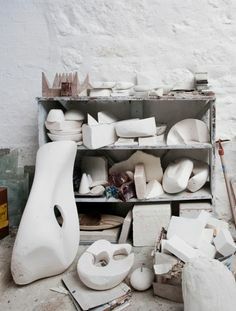 Hepworth was fascinated by the similarities between Surgeons and artists, stating: "There is, it seems to me, a close affinity between the work and approach of both Physicians and Surgeons, and Painters and Sculptors." From 1949 onwards she worked with assistants, sixteen in all. One of her most prestigious works is Single Form, which was made in memory of her friend and collector of her works, the former Secretary General Dag Hammarskjöld, and which stands in the plaza of the United Nations building in New York City. It was commissioned by Jacob Blaustein, a former United States delegate to the U.N., in 1961 following Hammarskjöld&apos;s death in a plane crash. 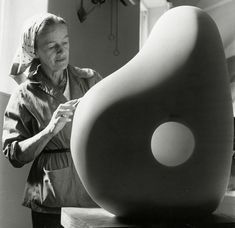 In 1951 Hepworth was commissioned by the Arts Council to create a piece for the Festival of Britain. 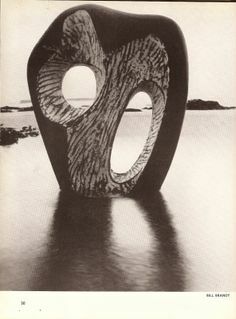 The resulting work featured two Irish limestone figures entitled, "Contrapuntal Forms" (1950), which was displayed on London&apos;s South Bank. 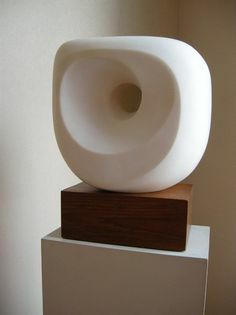 To complete the large-scale piece Hepworth hired her first assistants, Terry Frost, Denis Mitchell, and John Wells. 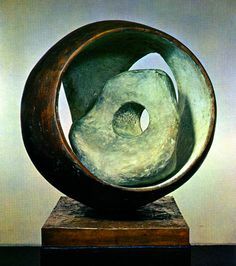 Hepworth was awarded the Grand Prix at the 1959 São Paulo Bienal. She also was awarded the Freedom of St Ives award in 1968 as an acknowledgment of her significant contributions to the town. She was awarded honorary degrees from Birmingham (1960), Leeds (1961), Exeter (1966), Oxford (1968), London (1970), and Manchester (1971). She was appointed CBE in 1958 and DBE in 1965. In 1973 she was elected an honorary member of the American Academy of Arts and Letters. One of the edition of six of her 1964 bronze sculpture, Rock Form (Porthcurno), was removed from the Mander Centre in Wolverhampton in the spring of 2014 by its owners, The Royal Bank of Scotland and Dalancey Estates. Its sudden disappearance led to questions in Parliament in September 2014. Paul Uppal, Member of Parliament for Wolverhampton South West said: "When the Rock Form was donated by the Mander family, it was done so in the belief it would be enjoyed and cherished by the people of Wolverhampton for generations… It belongs to, and should be enjoyed by, the City of Wolverhampton." 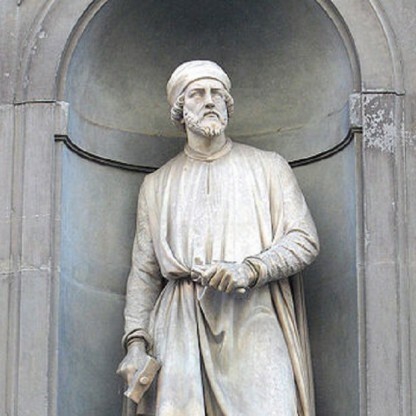 The sculpture has since been loaned to the city by RBS and can be seen in Wolverhampton City Art Gallery. Hepworth also experimented with lithography in her late career. 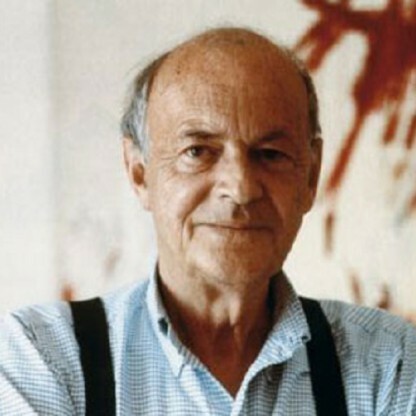 She produced two lithographic suites with the Curwen Gallery and its Director Stanley Jones, one in 1969 and one in 1971. 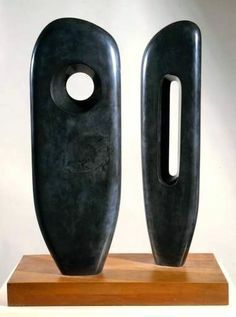 The latter was entitled "The Aegean Suite" (1971) and was inspired by Hepworth&apos;s trip to Greece in 1954 with Margaret Gardiner. The Artist also produced a set of lithographs entitled "Opposing Forms" (1970) with Marlborough Fine Art in London. 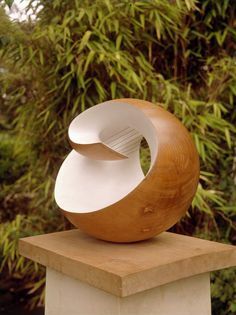 Following her death, her studio and home in St Ives became the Barbara Hepworth Museum, which came under control of the Tate in 1980. 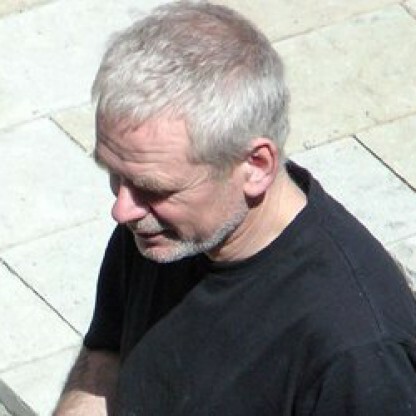 In 2011, The Hepworth Wakefield opened in Hepworth&apos;s hometown of Wakefield, England. The Museum was designed by the famed Architect David Chipperfield. 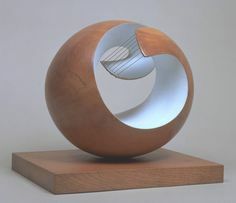 In January 2015 it was announced that Tate Britain was to stage the first big London show of Hepworth&apos;s work since 1968. It would bring together more than 70 of her works, including the major abstract carvings and bronzes for which she is best known. It would also include unseen photographs from the Hepworth archive, held by the Tate, including a self-photogram created in the 1930s and experimental photographic collages.